We pray for good harvest and healthy growth of children during this ceremony. Cultivation dance performed by children is unique to this ceremony. and is registered as a nation’s selected intangible property of folk culture. 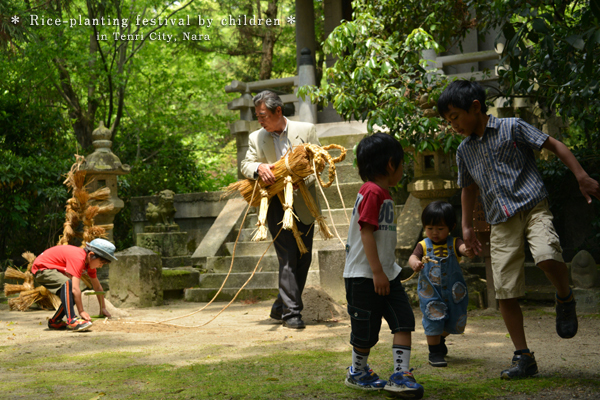 Taken at Susanoh Shrine in Niizumi.